Join us this Saturday, October 20 at 11:00 for a free electric bike test ride. Take one of DRAG’s new 2019 models for a spin and experience the difference! 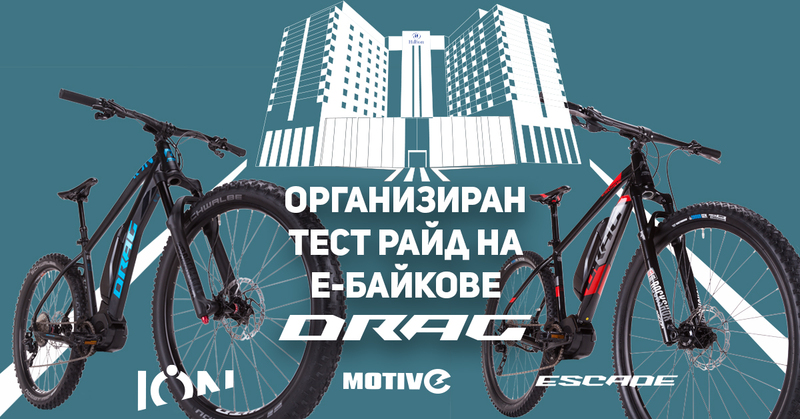 ION Trail PRO DI2. 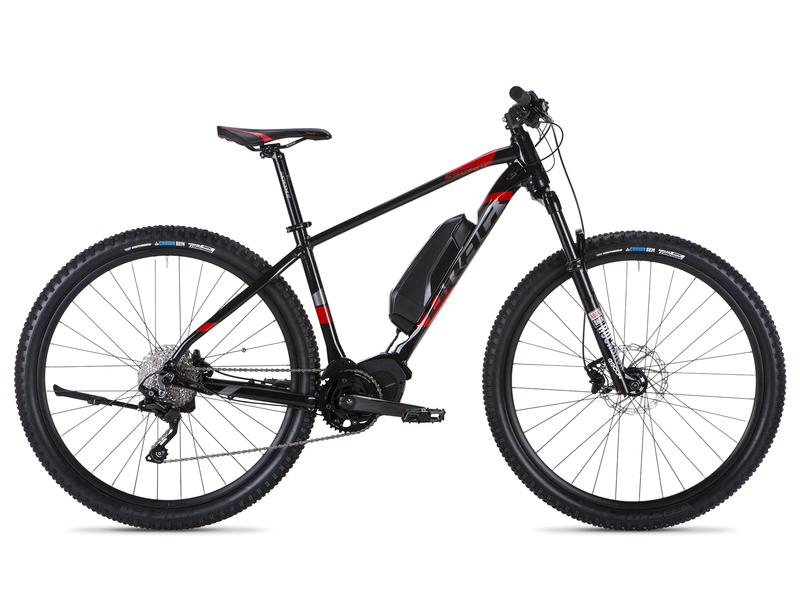 150mm Travel on the Fork, 66° Head Angle and 450mm chainstay length and you have an aggressive mountain bike, but we didn’t stop there we’ve integrated a Shimano steps Motor so the ION can take you places you have never been before. 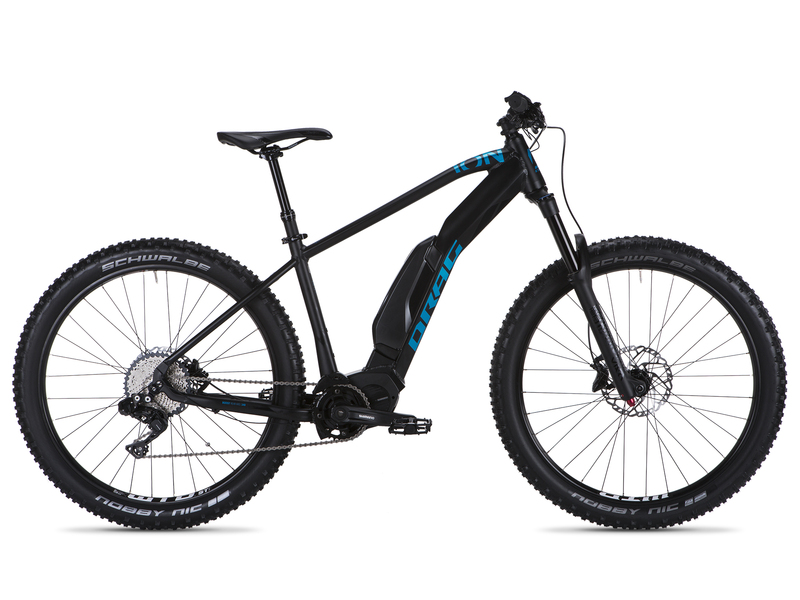 The ION is what you call a pure electric mountain bike. Capable to tackle the hardest climbs and a geometry that will make you feel comfortable even on the most technical descents on the trail. Escape ADVANCED. Have you been thinking of a way to evade the city traffic or how to go hiking with less effort? The Escape is what you have been looking for. 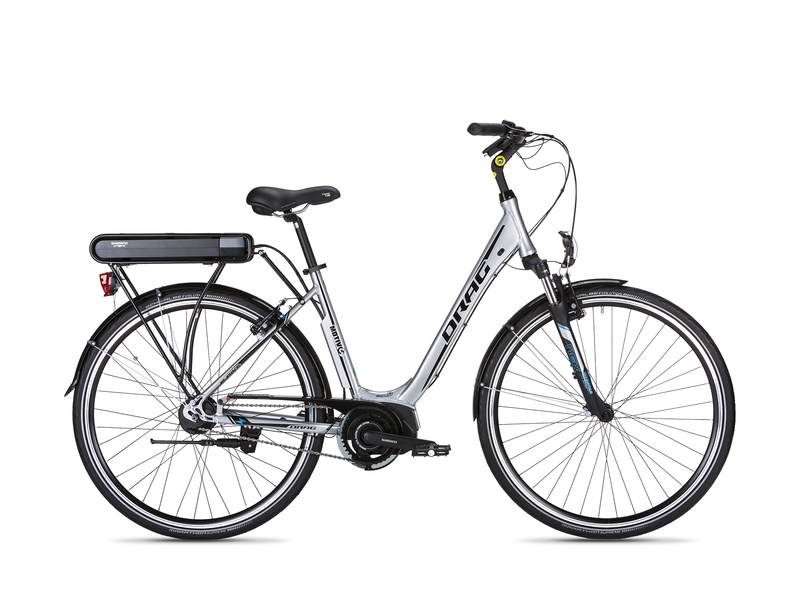 A bike, that with integrated Shimano Steps motor in the frame and Geometry that feels nimble on the city streets. The Escape gives you freedom! MotivE. The electric city bikes are the future of the urban eco transport. MotivE offers you an easy, sweat-free ride to work with a clear conscience, safe in the knowledge you are lowering your carbon footprint.